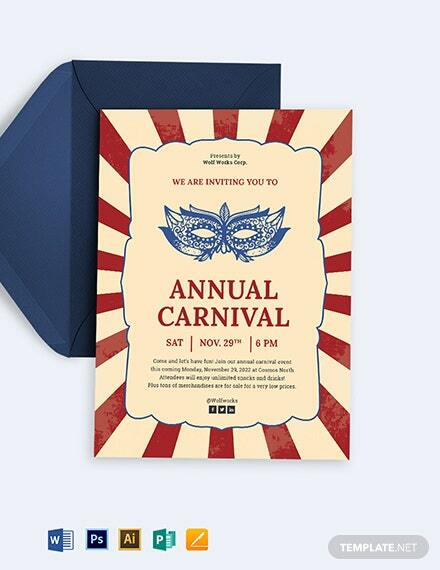 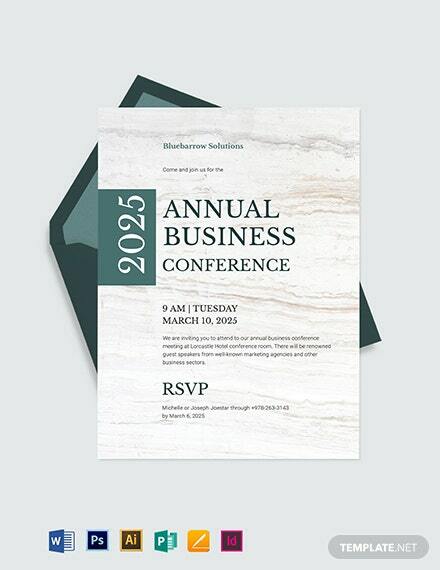 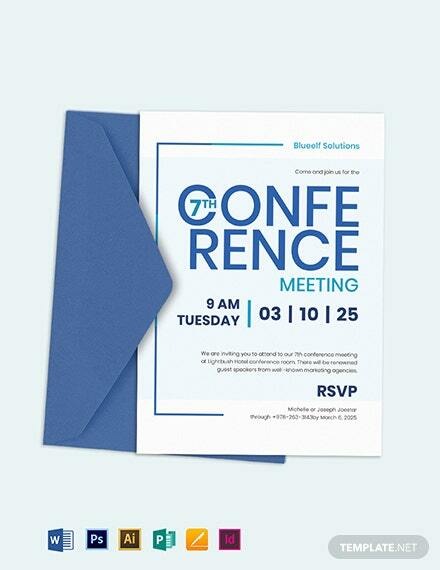 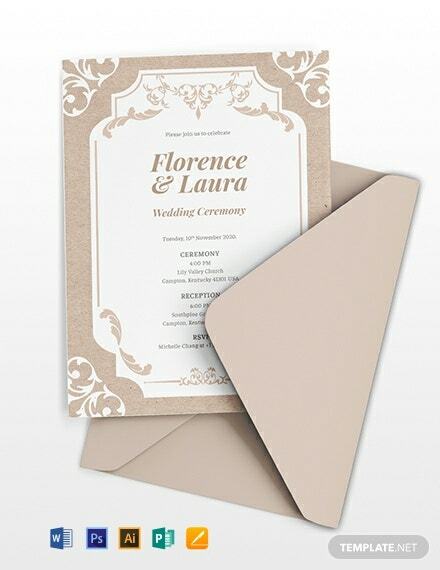 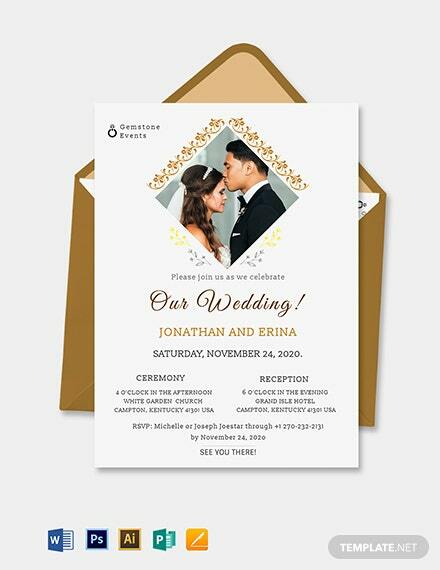 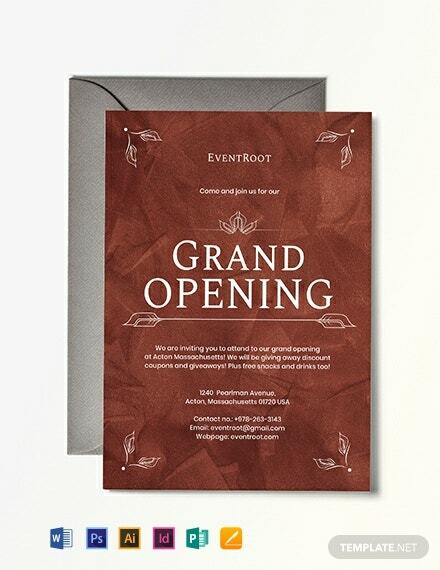 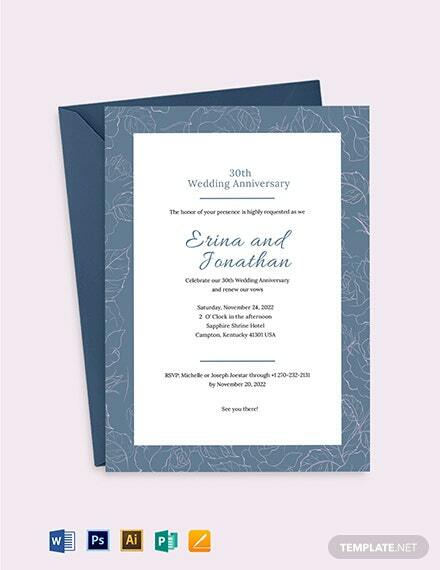 Download this free and professionally crafted invitation template. 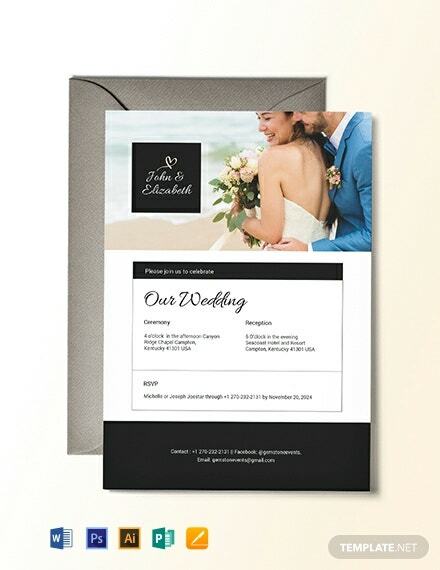 Fully layered and easy to edit. 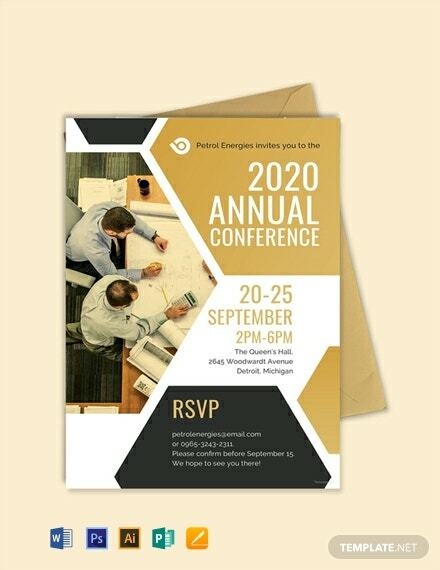 Perfect to invite businesses and key players to the industry for the upcoming conference or meeting.